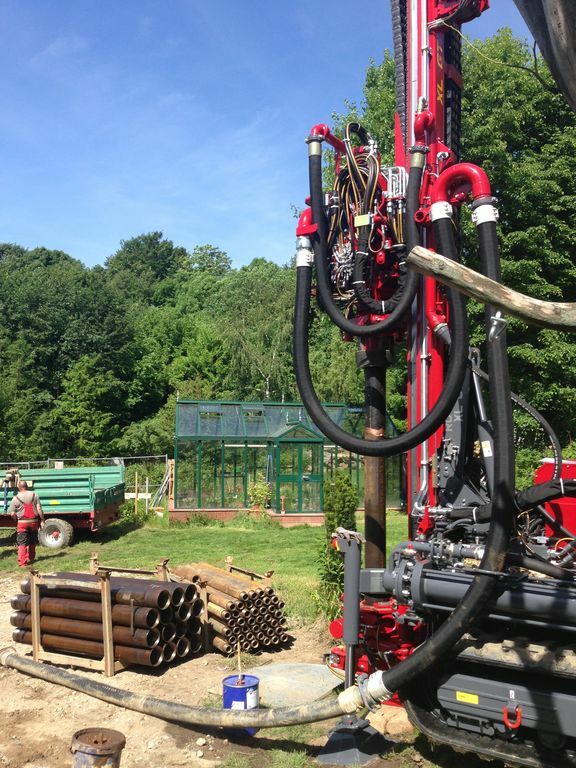 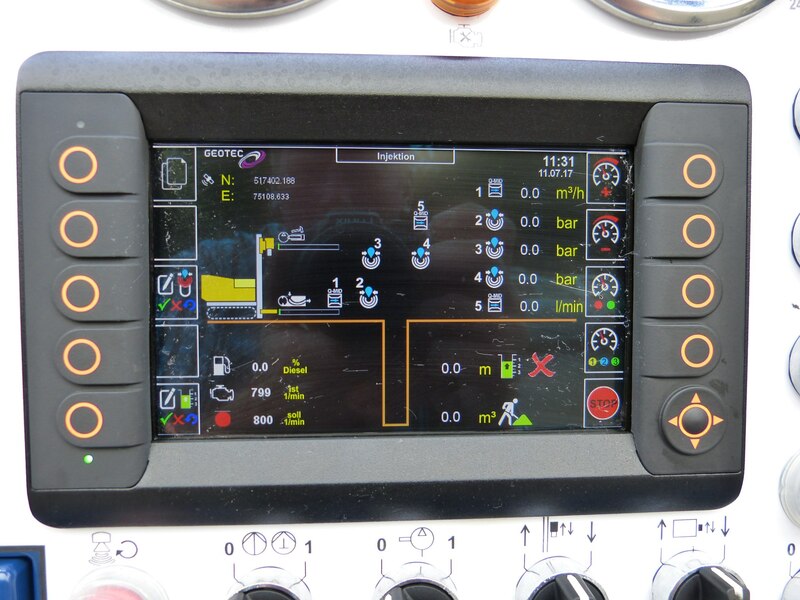 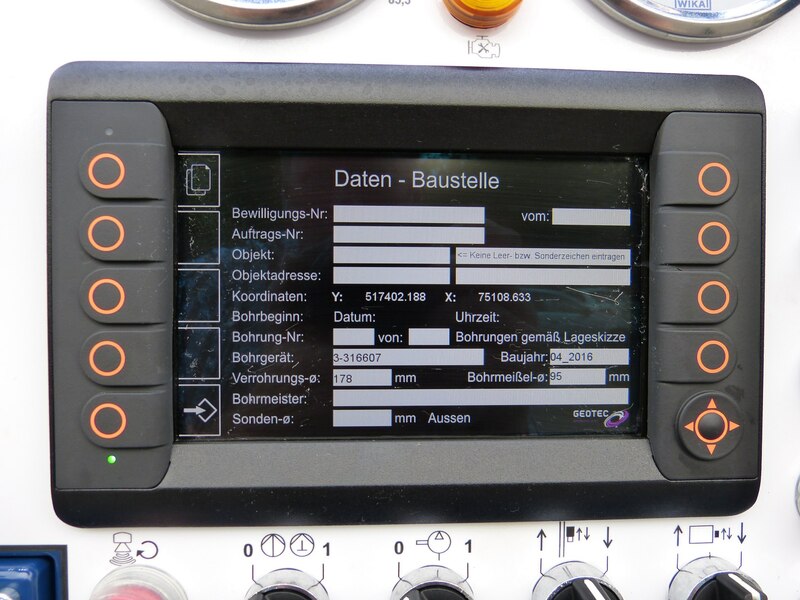 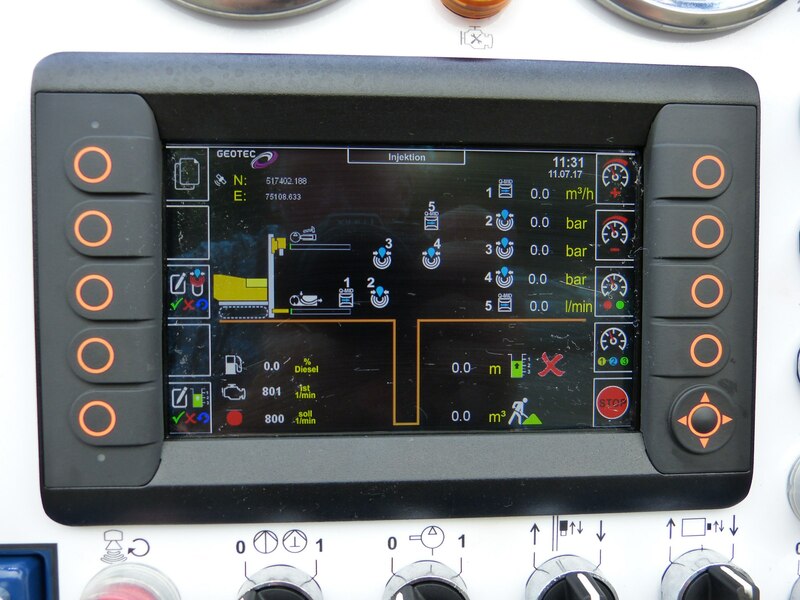 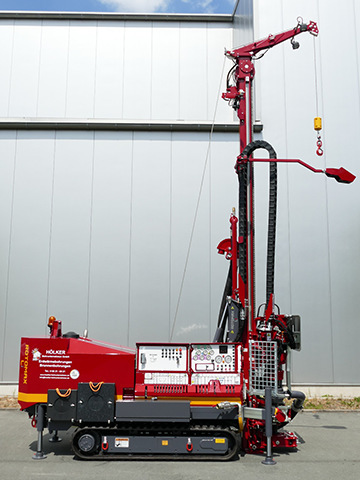 Continual development is essential for professional drill rigs. 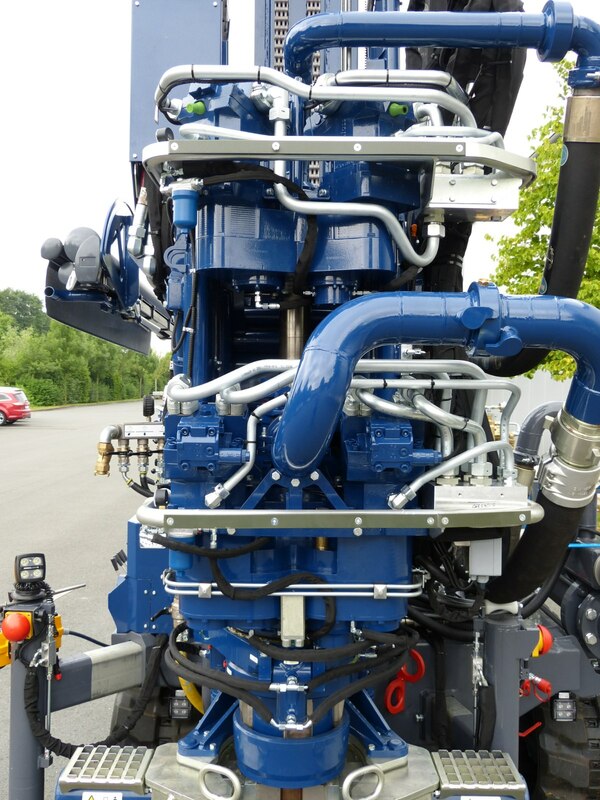 So it was only a question of when the “normal” XL GT would gain the small addition of “i”and be equipped with a 205-kW diesel engine. 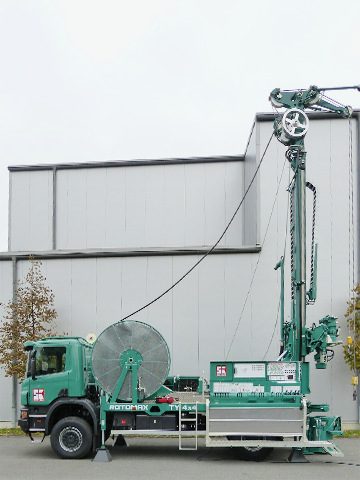 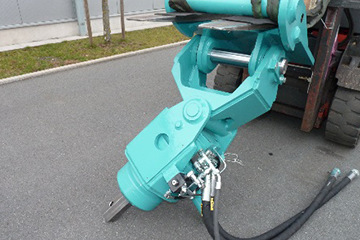 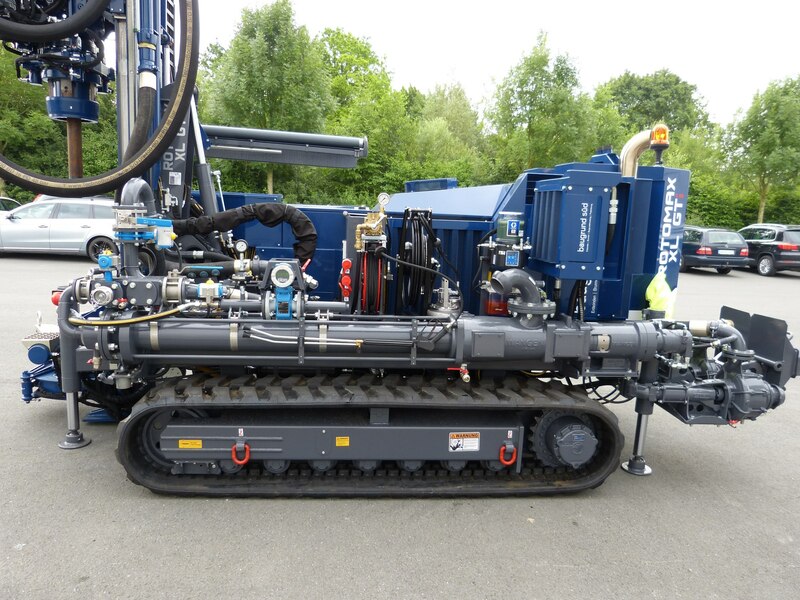 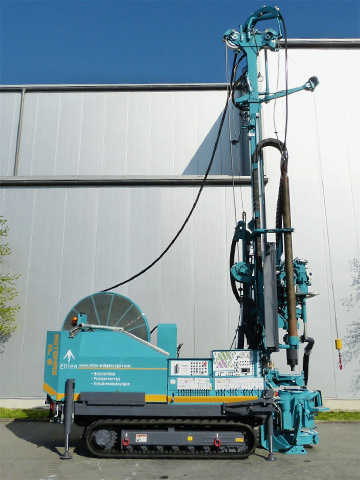 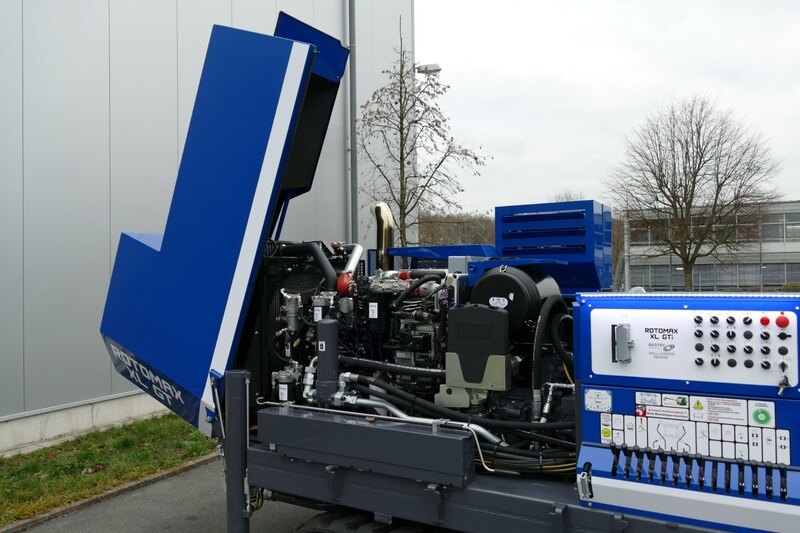 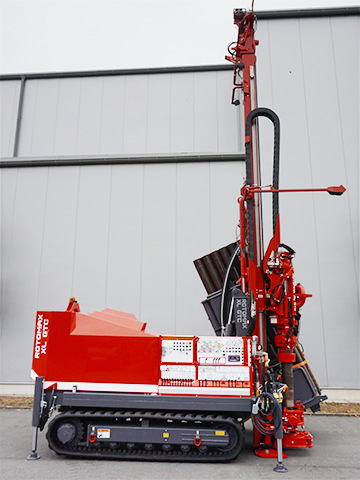 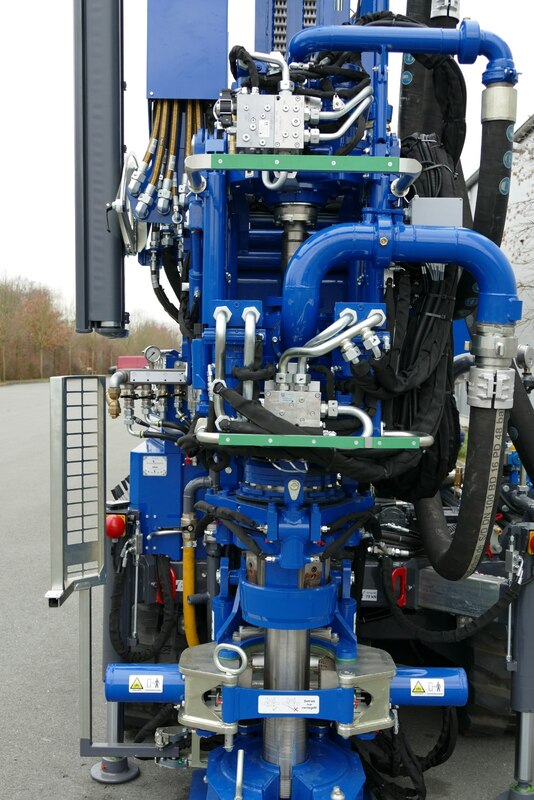 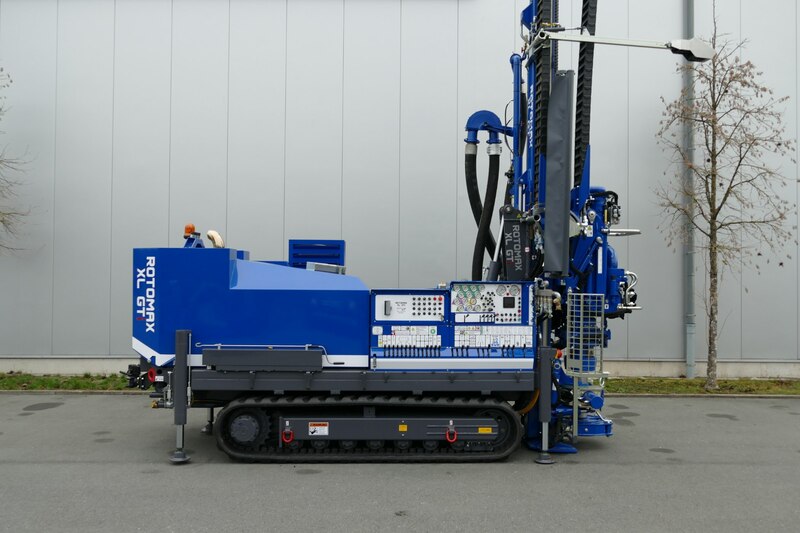 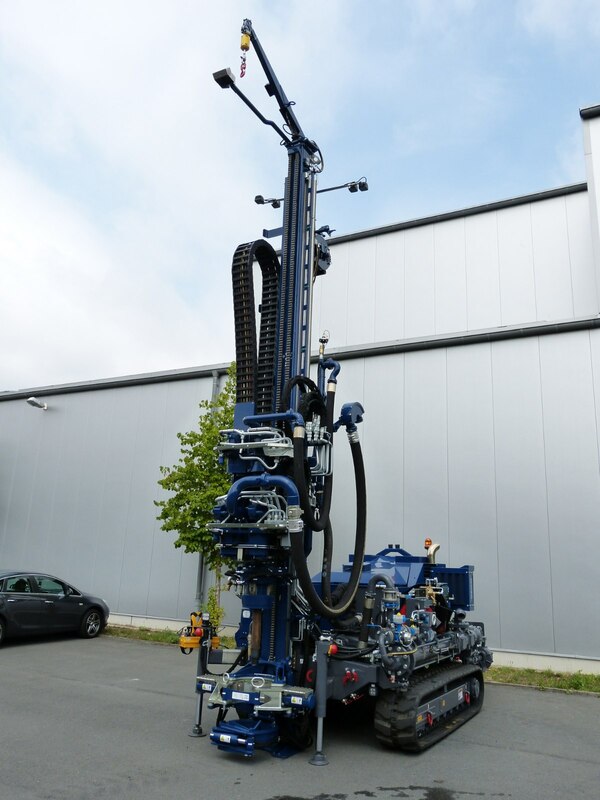 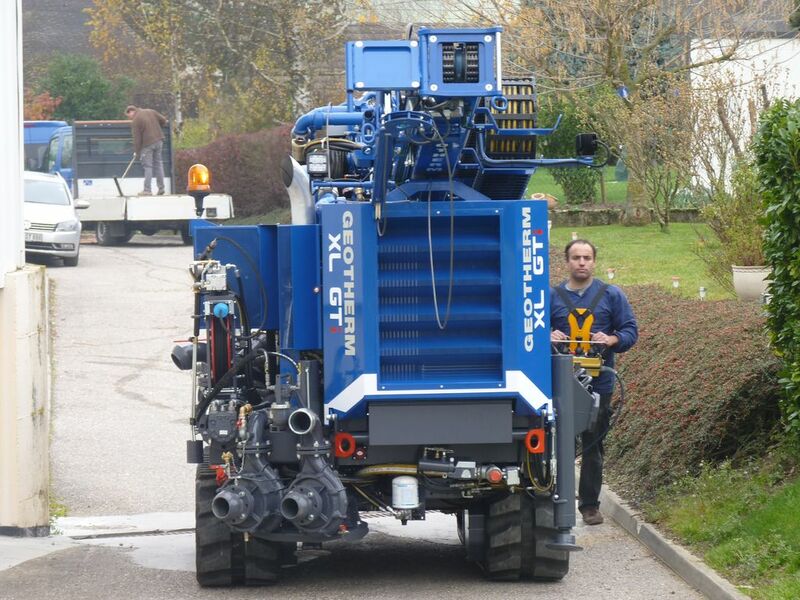 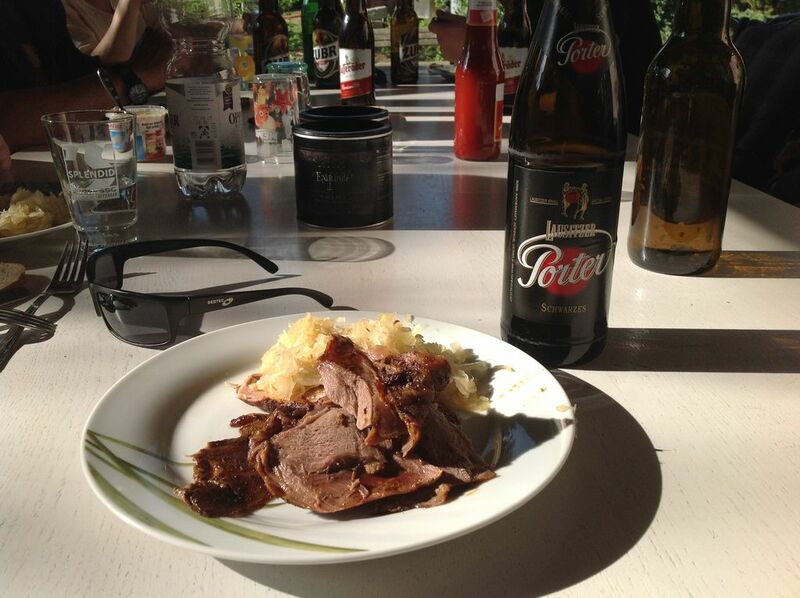 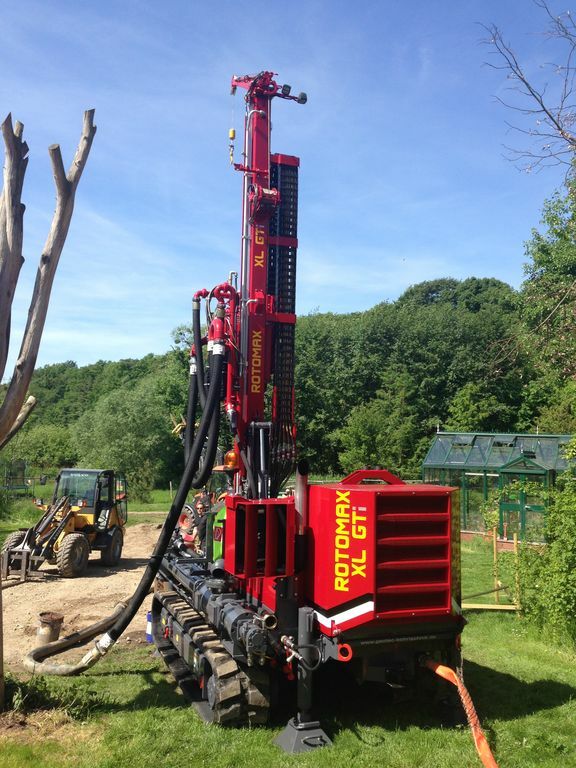 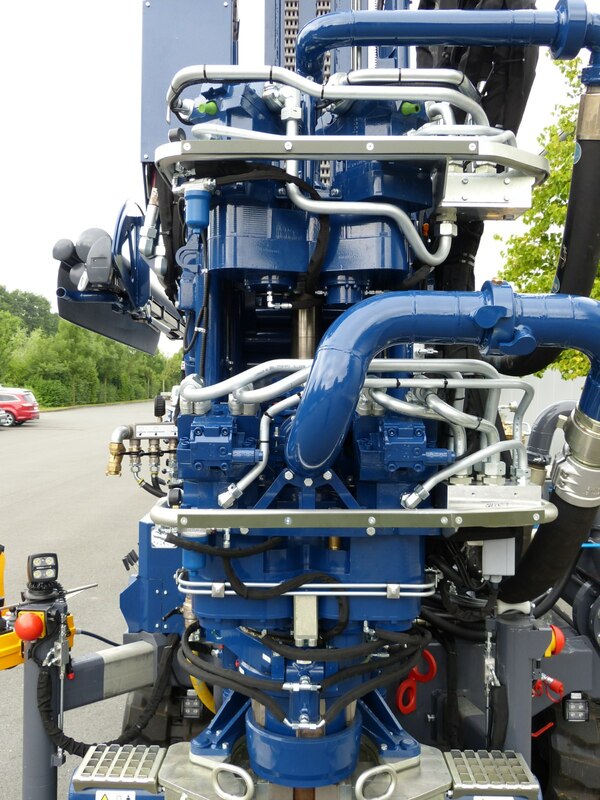 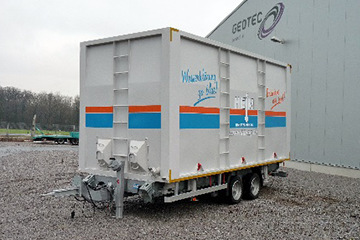 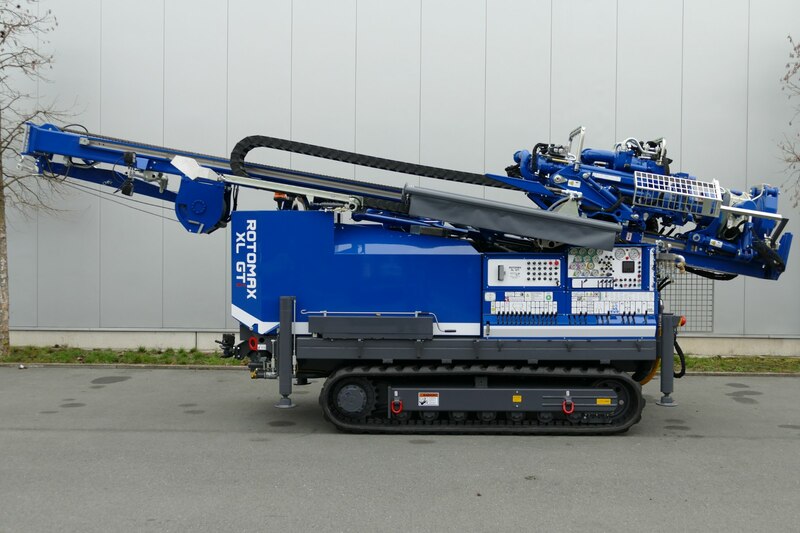 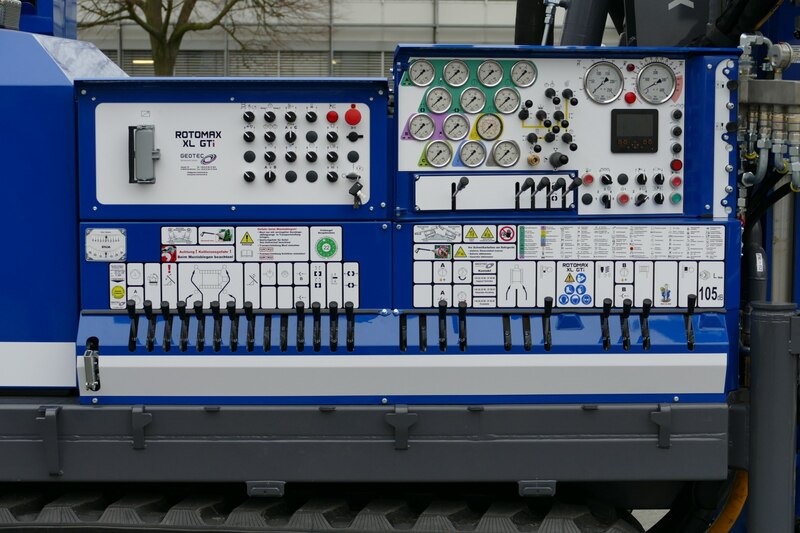 Of course, this is accompanied by a substantial boost in power and performance for even more efficient drilling. 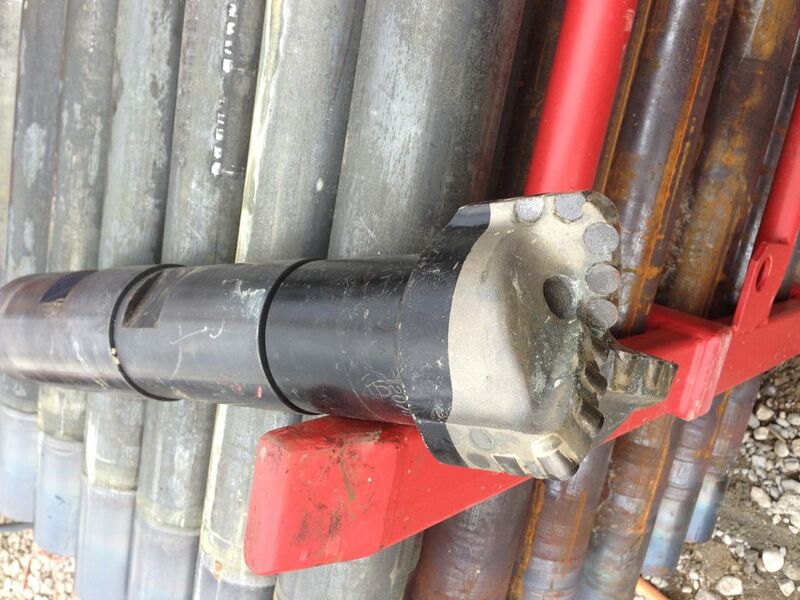 High torque and retraction force, along with the larger expansion chuck, speak for themselves. 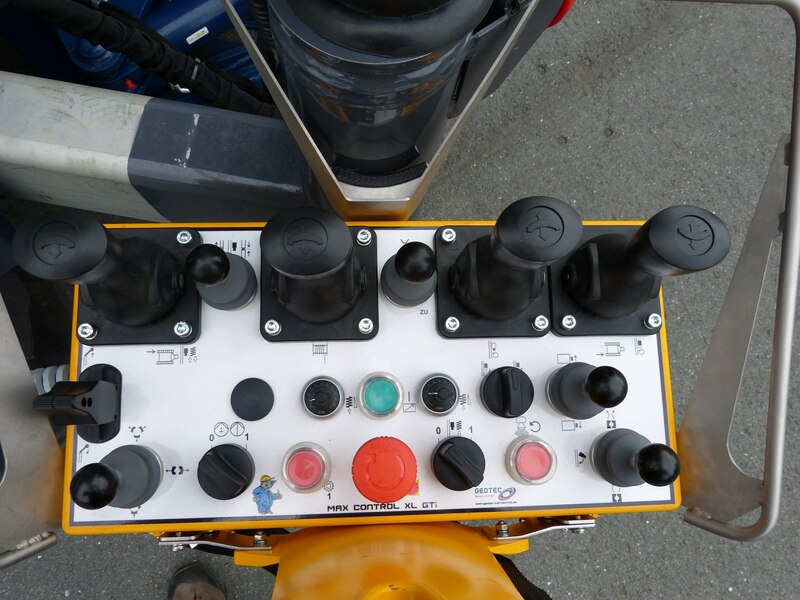 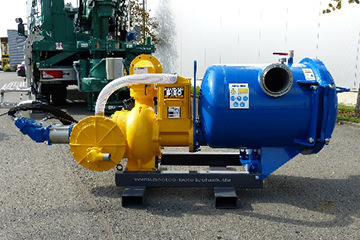 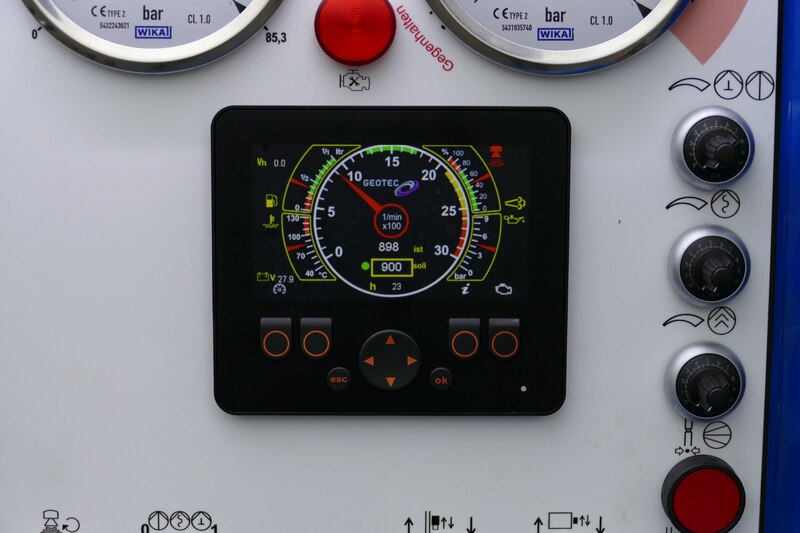 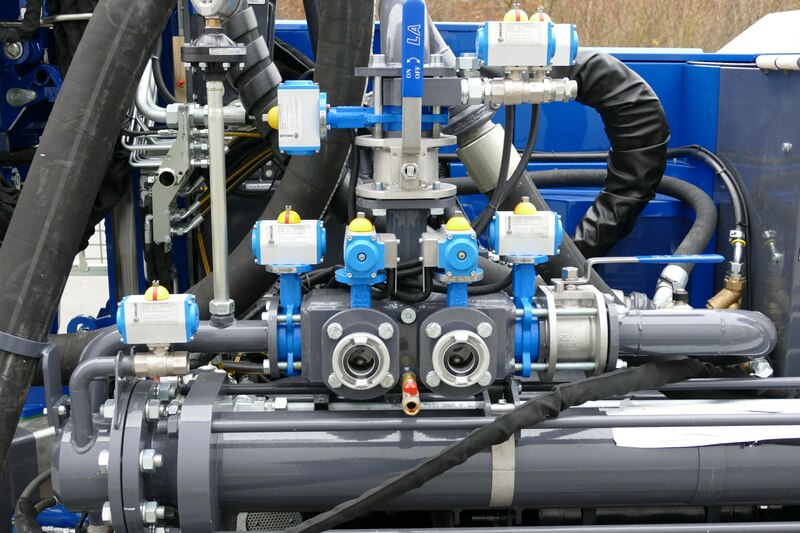 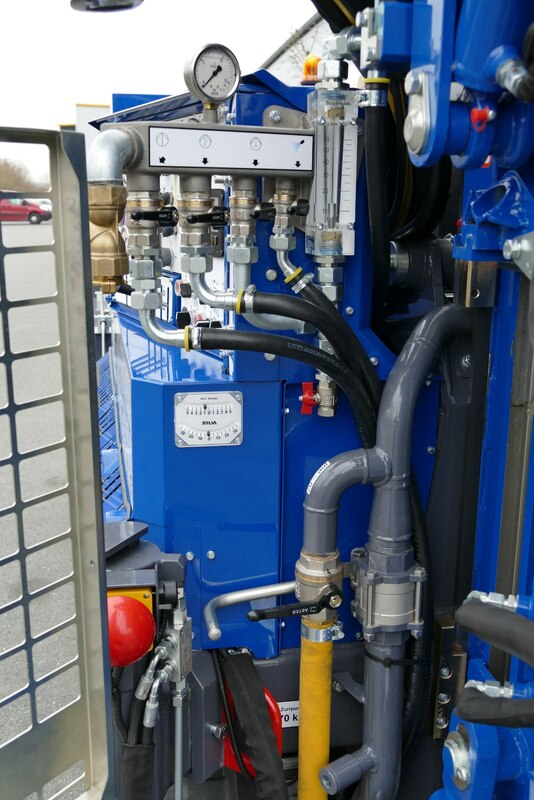 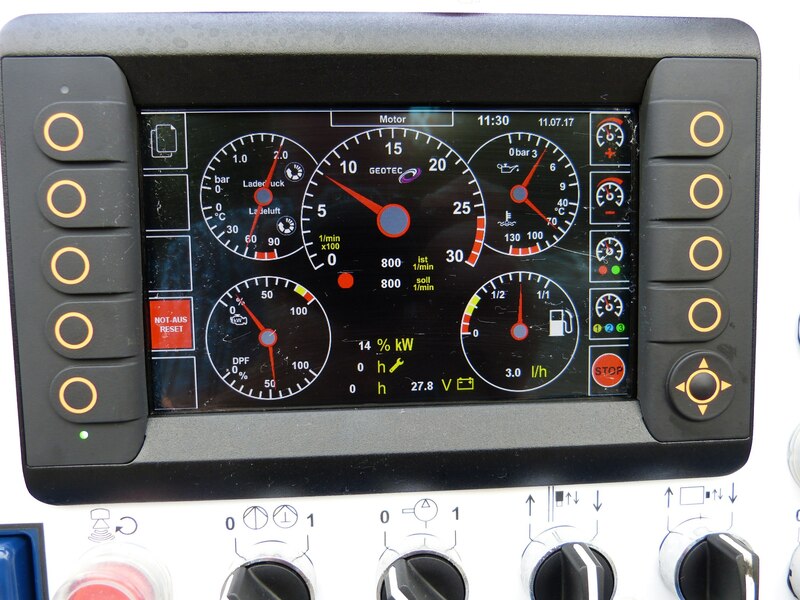 The pumps and control technology are very well coordinated. 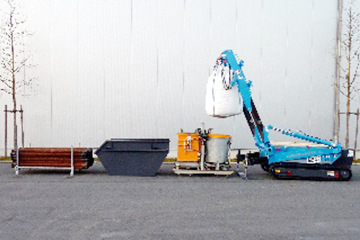 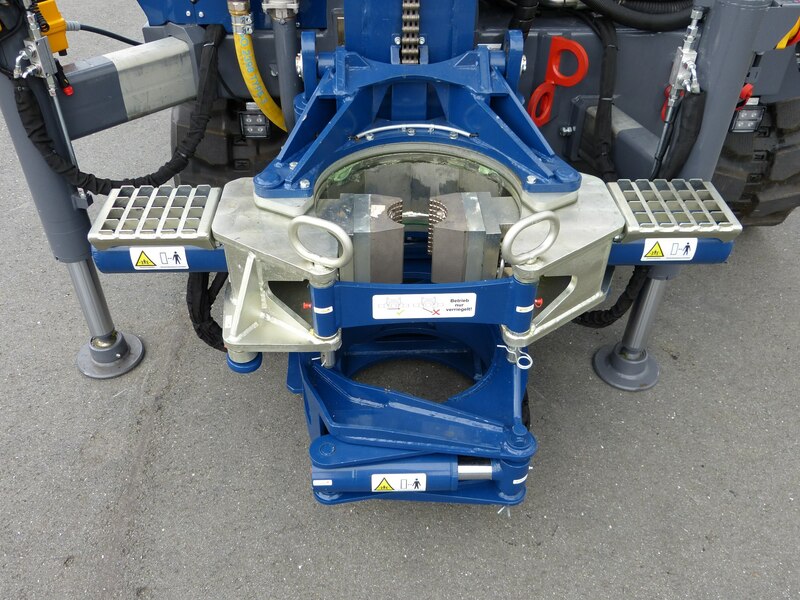 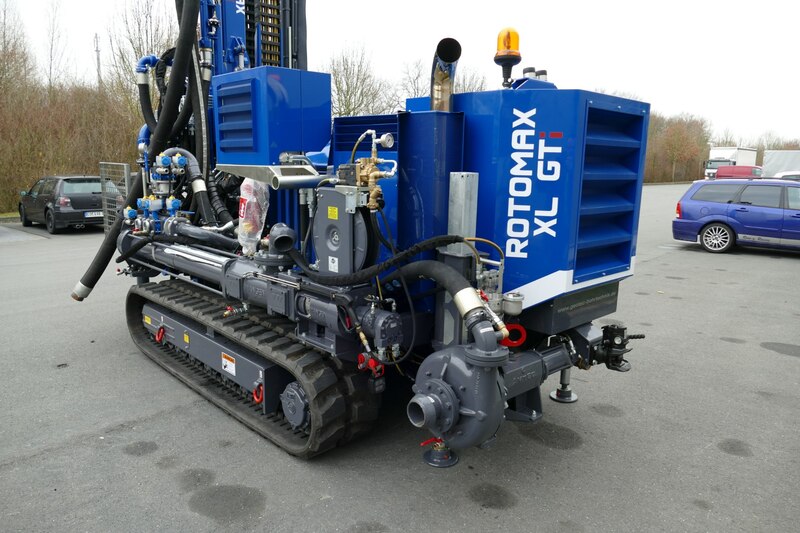 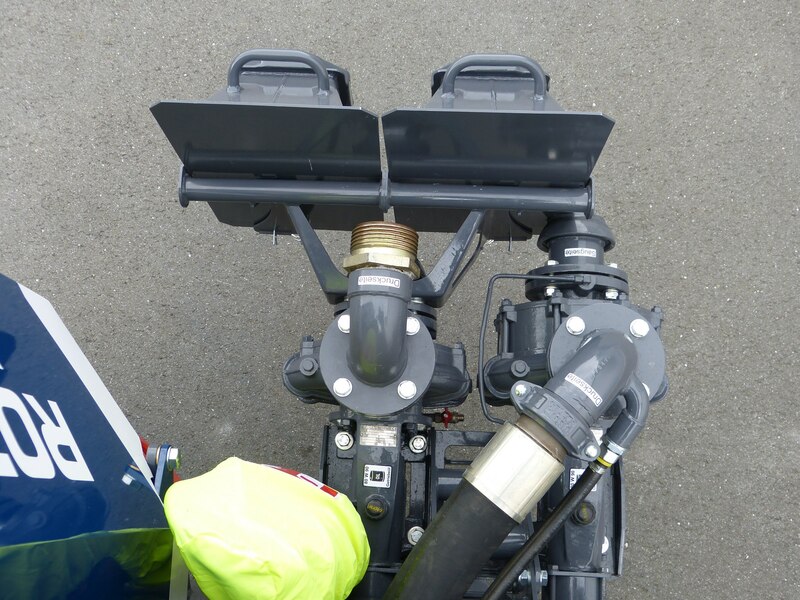 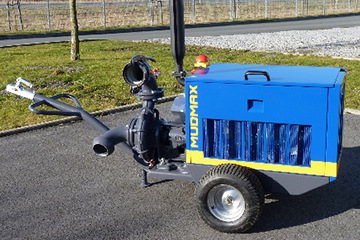 With its narrow unit width, the Rotomax XL GTi can be installed nearly anywhere. 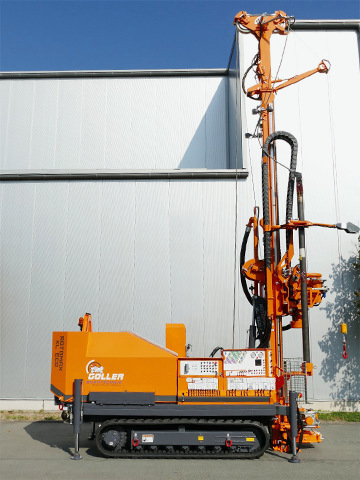 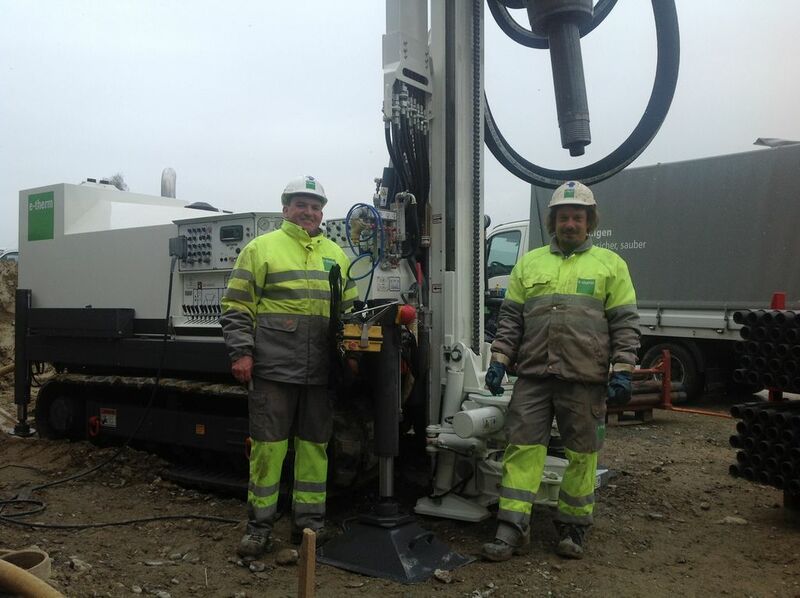 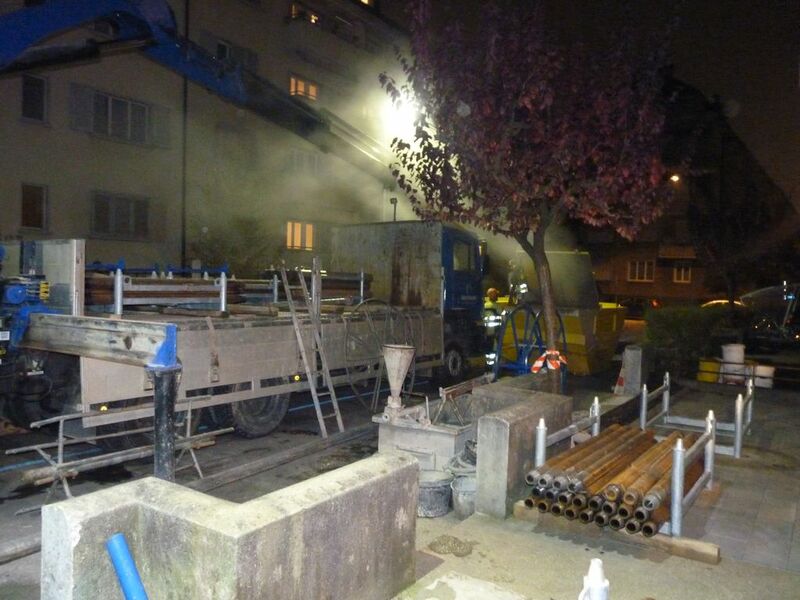 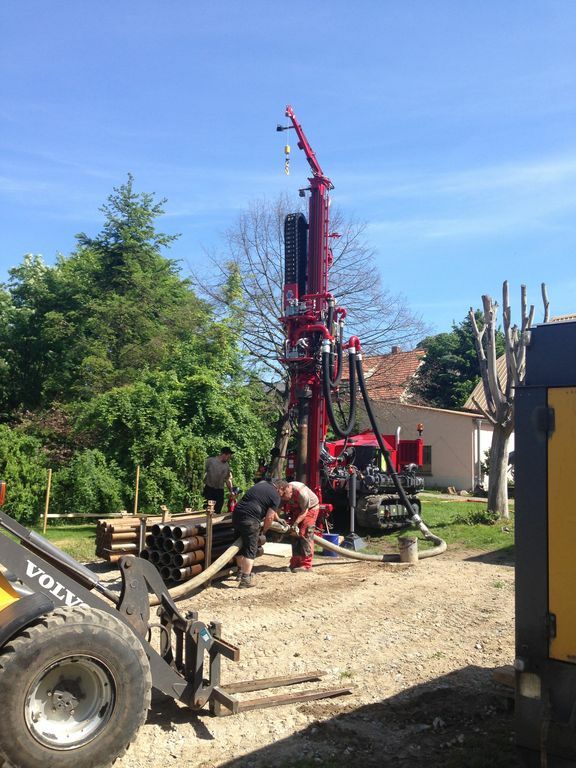 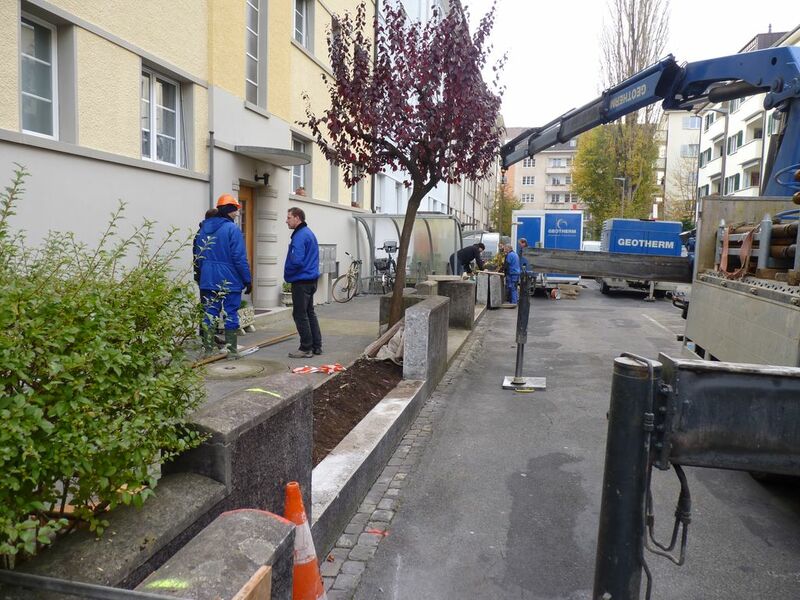 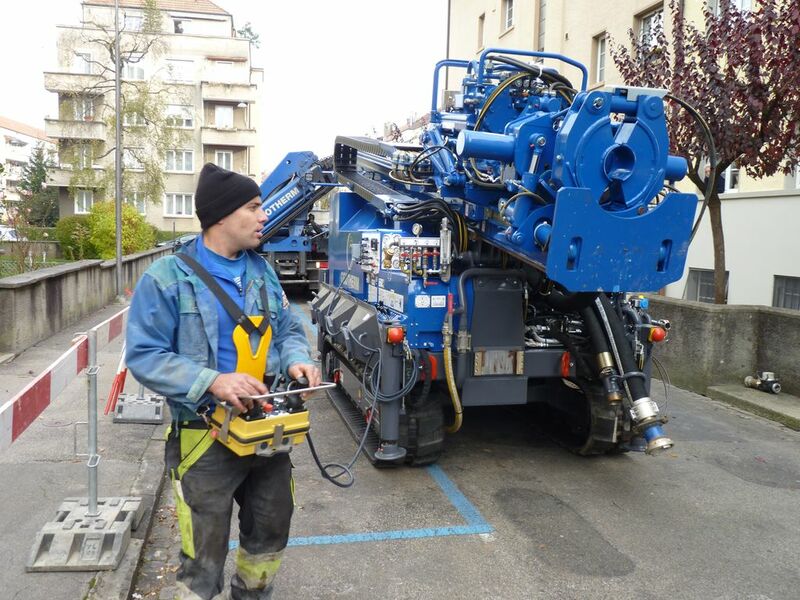 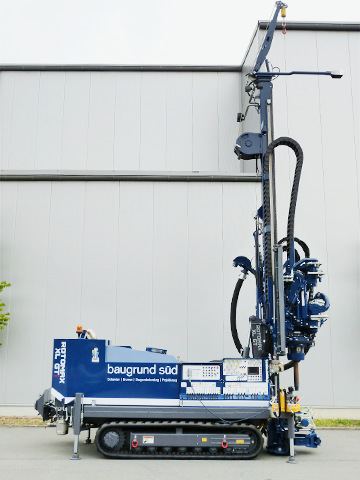 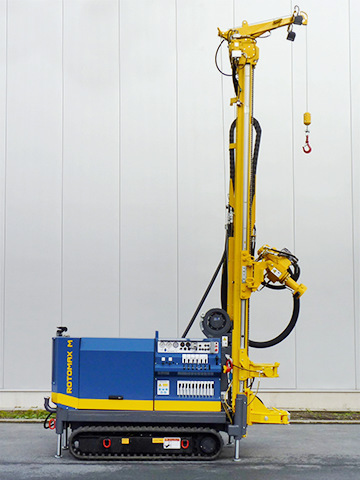 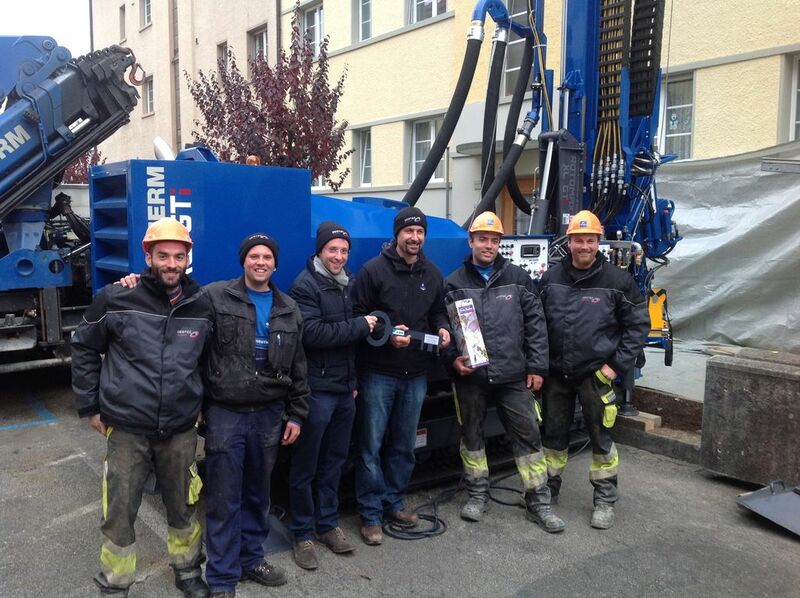 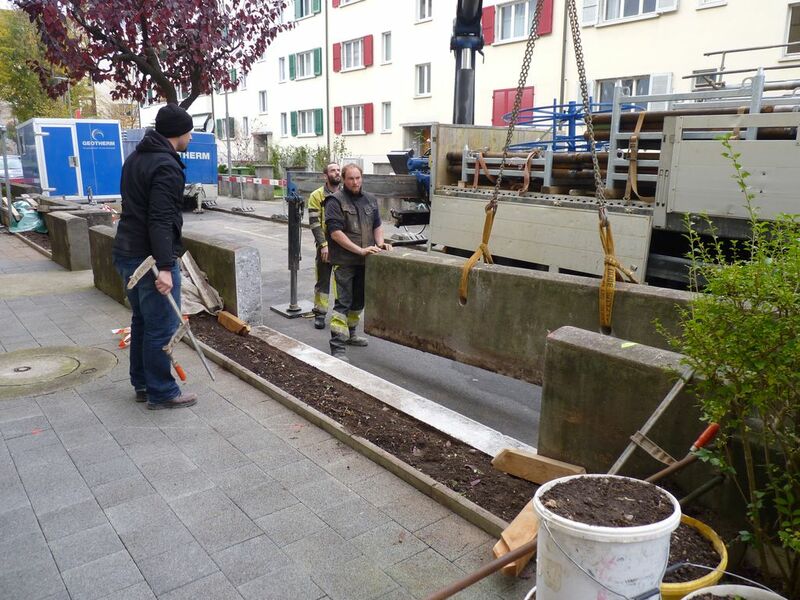 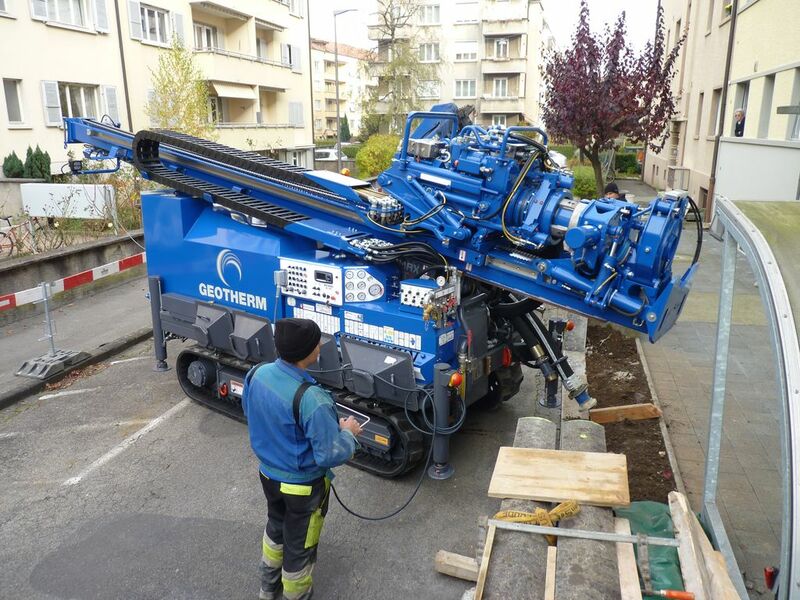 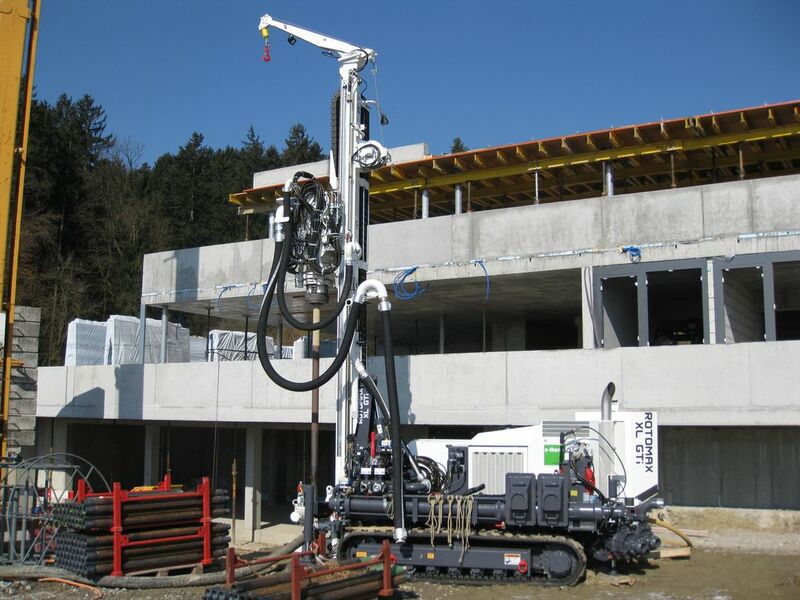 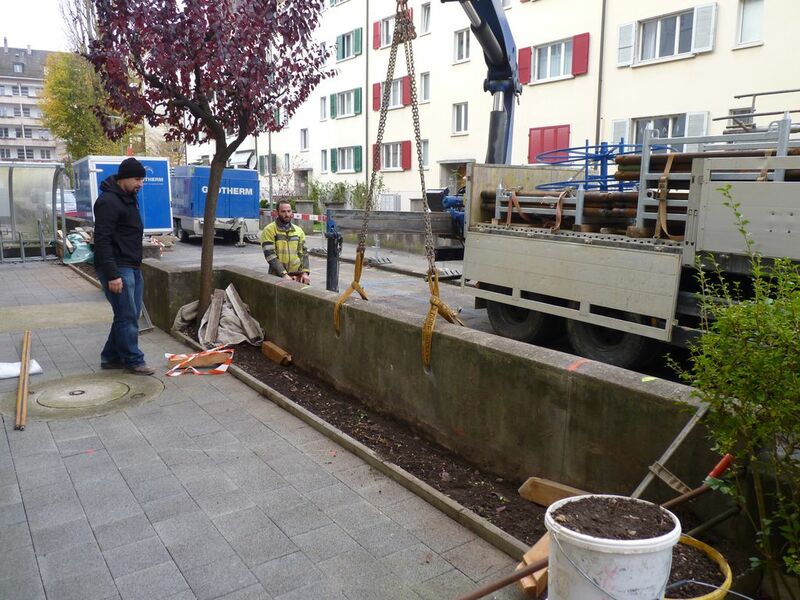 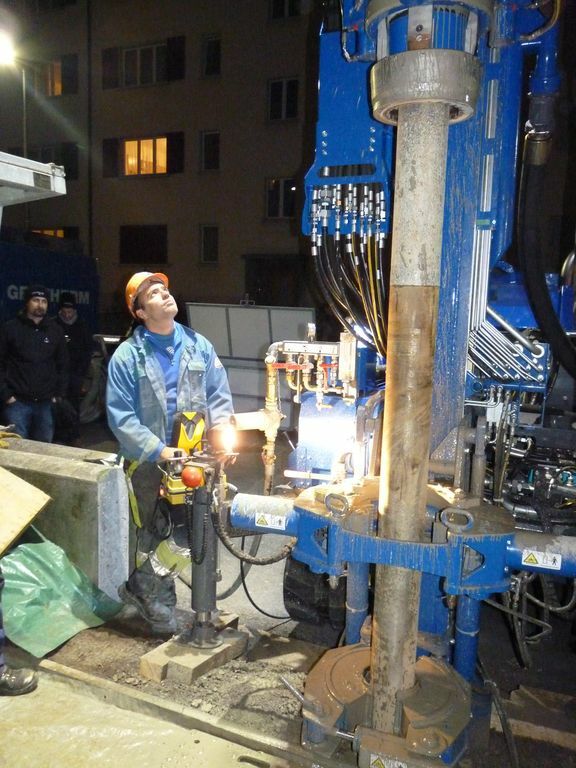 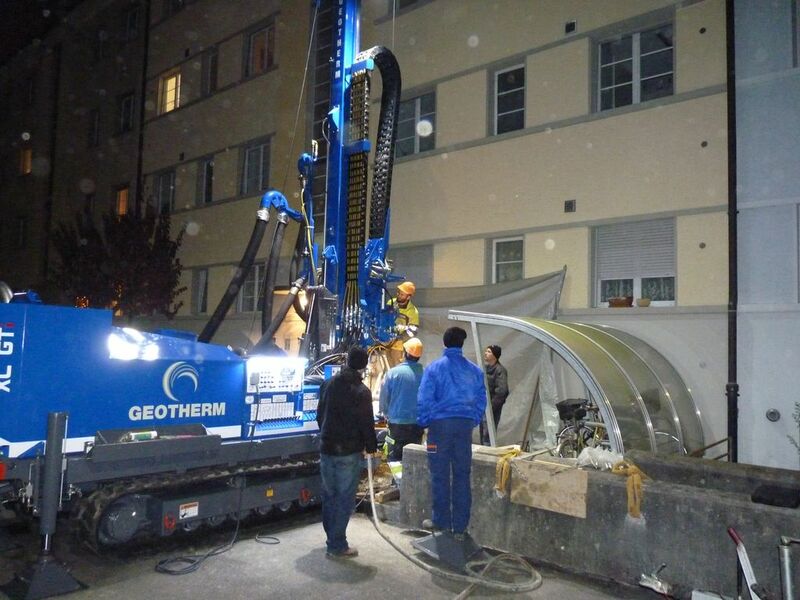 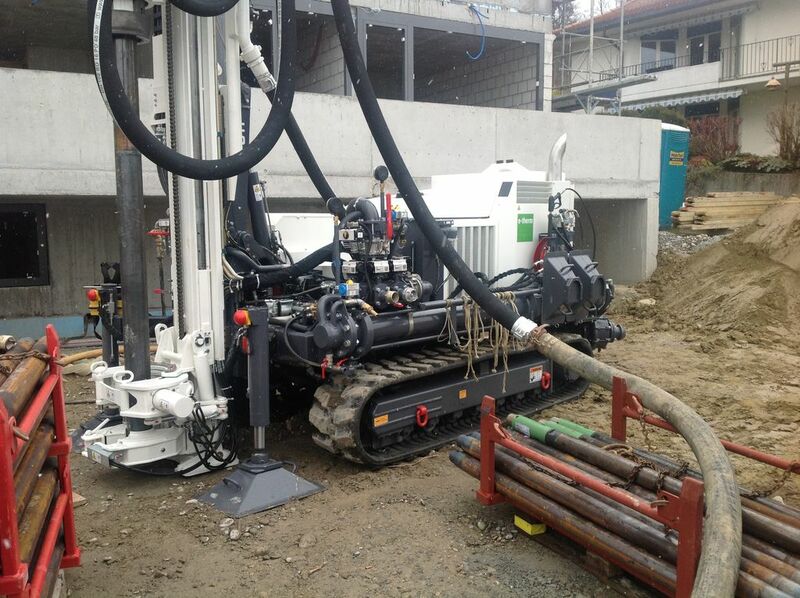 A strong partner for easy and hassle-free drilling.